""" keywords'/> "" " Guarantee! 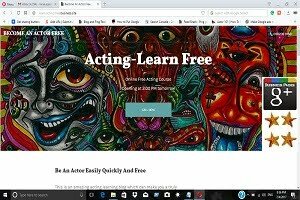 This Post Will Make You A Bollywood Star | Best Actor Academy-The Monster Of Free Acting Tips ""
Wanna become a Bollywood Star? Can you do it? Remember everybody is not "The Bollywood Badshah" Shah Rukh Khan, Katerina Kaif or Amitabh BachchanBecoming a famous Bollywood actor doesn’t depend only on looks. There are several other criteria you need to fulfill. 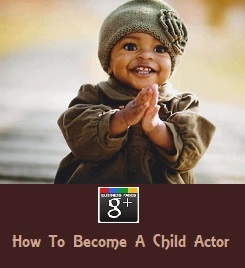 How to become a Bollywood actor? 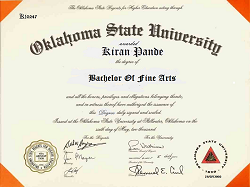 National School of Drama, Mumbai, Pune, Bangalore etc. or Any Nationalized Acting Training Institute! Don’t worry about what the world needs. Ask what fulfills your dreams, makes you come alive and just Go Go Go! Do that! 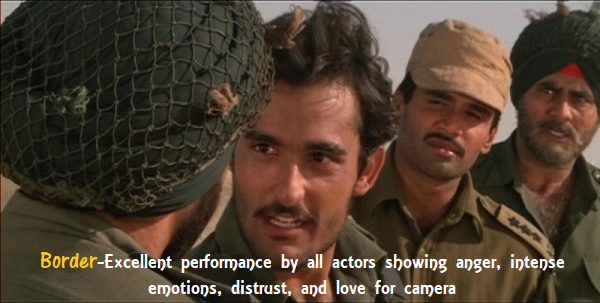 because what the Bollywood needs is actors who have come alive and truthful on the camera. There is no shortcut of getting success. Not in any profession, not in Bollywood. The battle is tough here as you have to fight every day, no matter how big star you are. After all, every Friday, it is your hard work and honesty will talk. Often professionalism is misunderstood in Bollywood. Actually, here, you must keep your commitments and within time. You may not get a second chance once you lack professionalism. Make your own boundaries and set your own goals. 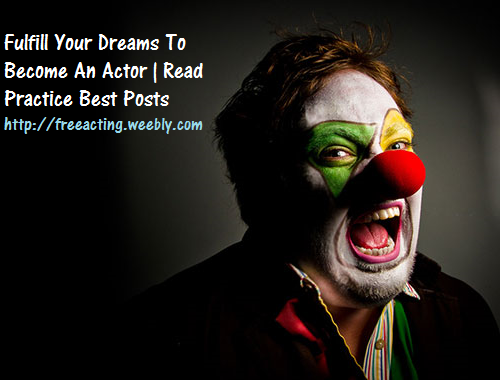 This is very important while you are a struggling actor in Bollywood. There are lots of people struggling for the first chance, for the first lead. If you don’t build the right network with the right people, it’s very hard to get through, dear. Once you are all set about your dream of becoming Bollywood actor, this is time to make an attractive portfolio. You need to prepare three things- a physical portfolio, a website, and a CD portfolio. You should contact professionals for the best photographs. When you want to become an actor in Bollywood, you must recognize the dark alleys so that you can avoid. Being known and famous can be possible by getting into reality shows, model hunts or talent hunt shows. Try to avoid daily soaps as those may kill your interest. Everybody is not SRK or Vidya Balan. Did you know that Amitabh Bachchan was rejected as a radio announcer just because of his voice? Can you believe it? You will see failure and humiliation, dear. But, if you stick to your dream, success will come. Be positive, work on your skills, make network and see how luck smiles upon you. Maybe, someday, you will be giving advice on how to become an actor in Bollywood to some newcomers. and take somewhat experience of the stage! Many actors in the industry are from the Theater. Producers / Directors / Casting Directors always find fresh talent on the stage! If you are talented then they may call you & give a Chance (depends)! Don't Worry - if you are not Handsome or not a Body Builder! Each & Every Type of People (Artists) are required in this field ! 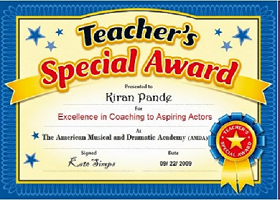 Learn & Do the Practice of Acting / Voice Modulation / Dance / Fights etc. You can do it at home also - in front of the Mirror! 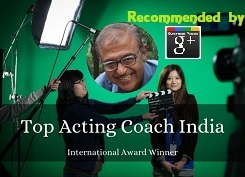 Show your talent on the stage - in this field of "Art of Acting"! Make a Portfolio by the Professional Still Photographer (filmy)! 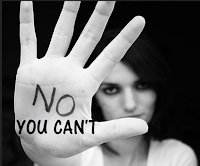 Do You really require an "Artist Card" of any Artists' Association! Doubtful! Or is It just the fraudsters trick to squeeze money from you? Try to get in the TV Serials / Live Shows / Movies / Short Films / Documentaries / Music Video Albums etc. with the help of Coordinators! Even you can work there in the Groups or in Extras also! 11. Try for Modelling with an Ad-Agency or in Fashion Shows! Do the Entry - in this field - from Low-Level Job in Film Production House! 10. Do any Job - But Enter in it first ! & It's Imp! You can do the Job as An Assistant in the Production / Direction / Art Direction field! Also, You can do it as An Assistant of Cameraman / Lights man etc. Even you can do the job of Tea-Boy / Spot-Boy also! & You can't believe - "There would be So Many Friends - Actors/Actresses too - of the Tea-Boy !" There required Drivers / Trailers / Dress Designers / Makeup Artists / Hair Dressers - Stylists / Massageists / Carpenters / Decorators / Singers / Musicians / Caterers / Managers / PROs / Helpers / Boys etc. - All type of Workers ! So don't be shy! Do the Work whatever it may be for Entry! It will be the Beginning! as a Single Artist or in a Group Performance - either Positive or Negative Shade! Because only Hero or Heroine means not a movie! It's common work of 100+ People! with your Friend-Circle! Make a Short Movie / Documentary etc. by investing somewhat money with your group! Try to meet with Producers / Directors or with the Film Line People at your own Risk! Take Precautions! Do the Meetings / Give the Auditions! In this field - there is "So Much" Struggle at each & every stage! This field is of Full of Struggle & From the Entry it Starts! & try to increase the Internal Connections with the Producers / Directors etc. If you have Money - then you can produce a Special Movie only for you & there you will be "Hero" / "Heroin"! It is not a permanent and a secure Job! Any other job is safer & more secure than the Acting in the World!